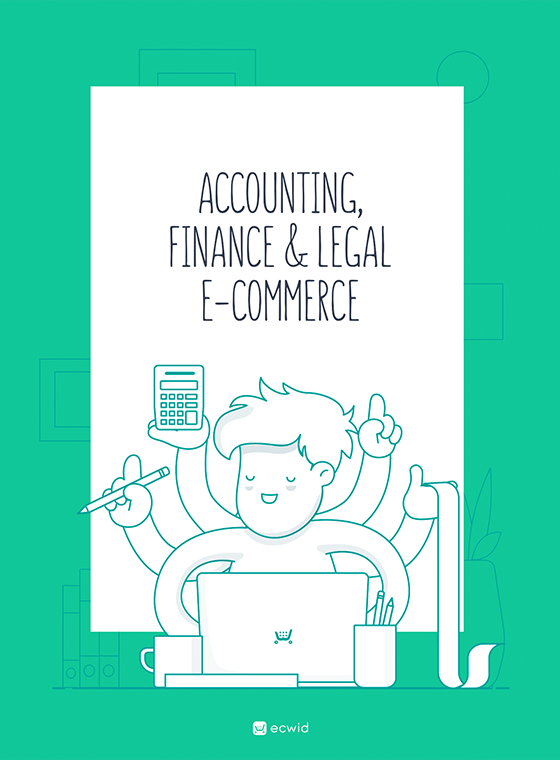 Regardless of whether you decide to outsource this aspect of your business or take a more DIY approach, there are a few things you need to be aware of when it comes to small business bookkeeping and accounting. From establishing a business bank account to preparing for tax season, knowing the basics around the financial side of your operation can make your life a lot less stressful–and can help you optimize your business, too. Setting up a separate business bank account is the very first step toward hassle-free accounting for your small business. Not only does it make it much easier to keep track of your business-related expenses, but if you’re a business entity other than a sole proprietor (meaning LLC, corporation, partnership, etc.) you’re legally required to have a dedicated business bank account. 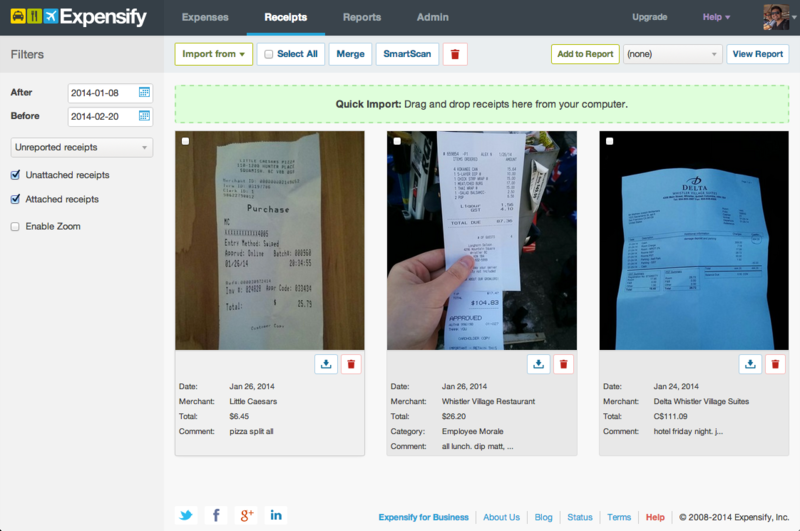 Checking: For business expenses like inventory, travel, shipping costs, packaging supplies, etc. Savings: For stashing away profits and a percentage of your earnings for tax time. When choosing a bank for your business, be sure to examine their different fee structures, balance requirements, and, for convenience, proximity to where you live. Some state banks offer free business bank accounts, but be sure to read the fine print. Also keep in mind integration. If you’re going to be tying your business accounts to an accounting software, know that some smaller, local banks do not have the ability to integrate with these tools. Next, you’ll want to determine how you’ll document your business expenses. This will help you keep a close eye on your margins and costs–and it makes tax time a whole lot easier, too. Meals/Entertainment: Business meetings for lunch, for example–just be sure to note who you met with on the back. Documentation is essential for reliable expense-tracking. Whether you’re using simple folders to keep your receipts together or an online solution like Expensify, be sure you always keep your receipts organized. If you ever get audited by the IRS, they’ll want to see your detailed paper trail. Keep a mileage log in your car so you can document miles traveled (and your destination) right away. A simple monthly planner works well for this. Keep a small accordion folder in your car or travel bag with sections marked for different types of receipts. This reduces the risk of them getting damaged or lost during travel. Once a month, check your receipt totals against your bank statement to make sure there are no discrepancies. If you can take these steps toward accurate record-keeping, you’ll make it easier on yourself (or your accountant) when assembling pristine, error-free books. Next, let’s talk about the bookkeeping. Bookkeeping is the daily process of recording business expenses and transactions and reconciling them with bank statements. Unlike accounting, which looks at the numbers from a more zoomed out perspective for analysis, this part of the process is all about ensuring correct documentation. Work with a local bookkeeper/accountantwho handles it for you. 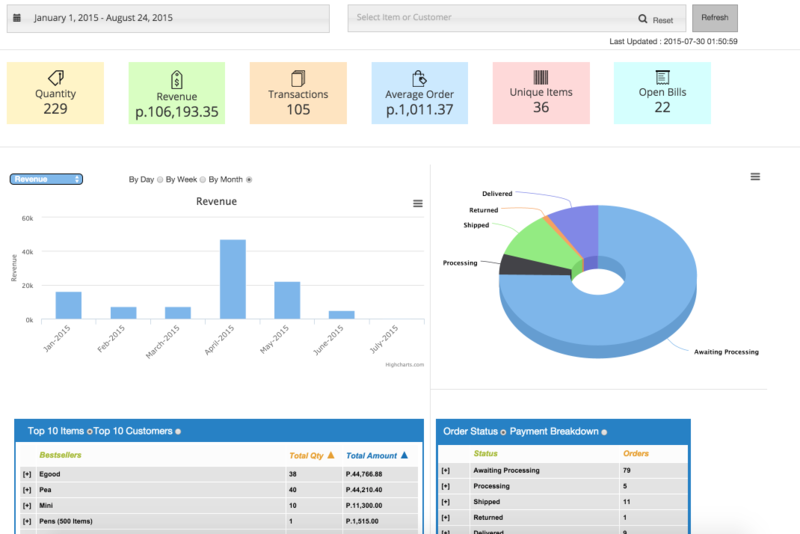 DIY approach, which means using a spreadsheet or cloud-based solution like Wave. Inventory: Detailed breakdown of quantities of stock, dates purchase, dates sold, etc. It’s important to keep your books as accurate and up-to-date as possible, as these numbers will help you make more informed business decisions. For many small business owners, the tax side of the business can be pretty intimidating. But with the right amount of saving and careful bookkeeping, it can actually be quite simple. For the self-employed crowd (sole proprietors, LLCs, and partnerships), you’ll claim business income on your personal tax return. Corporations are different in that they function as separate entities, so the filing requirements are a bit different. If you make more than $1,000 per year, you’ll be required to make estimated quarterly tax payments. To calculate your quarterly payments, it’s a good idea to refer to last year’s filings as a guide if your business has stayed the same. If not, you’ll want to estimate your expected income minus deductions for the year. 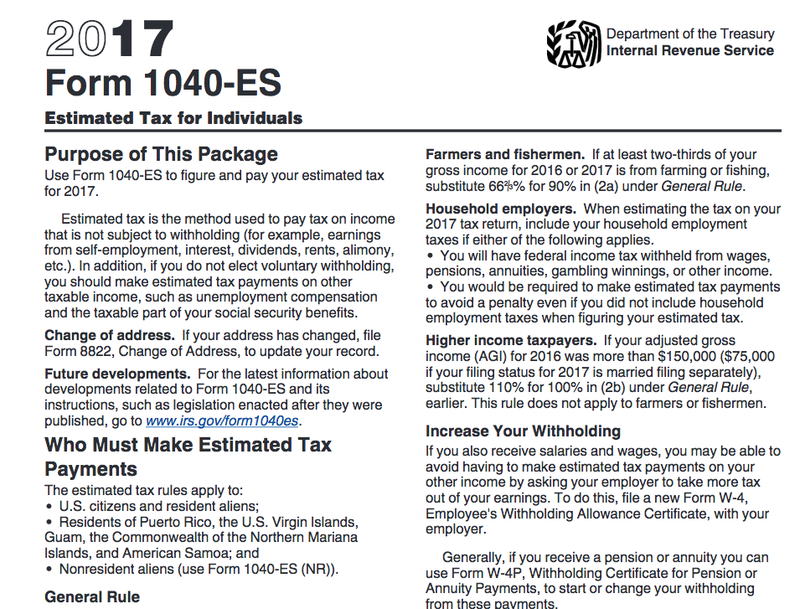 If you’re in the US, you’ll complete a 1040-ES worksheet. Overall, you’ll want to plan on setting aside a chunk of your earnings for tax time. How much? A safe range is 30-40%, according to the Wall Street Journal. It’s better to save more than you need rather than having to scramble to come up with what you owe at tax time. Monthly sales: Look for patterns that help you spot slow months and busy months. Use this data to inform your marketing and advertising strategy. Marketing ROI: Keep track of the return on investment from your different marketing efforts to find out which channels and platforms are producing the best results. Moving forward, spend more on the channels that are delivering the highest returns and cut out the low-performers. Just remember: The numbers don’t lie. Refer back to these key figures when evaluating which products to re-stock, price increases, shipping/packaging expenses, and more. With the right financial information and a stellar product, you can grow a thriving small business in no time at all. If you’re doing the record-keeping yourself or are outsourcing it to an expert, keep a pulse on the key numbers and reports that will help you understand how your operation is performing. Aniqa, CFO at Ecwid, has helped companies achieve desired financial and business goals with a focus on compliance and operational excellence. Outside of work she loves interior designing and traveling around the world.